to benefit you and humanity. "Come to the edge. We might fall. Come to the edge. It's too high! Come to the edge. And they came, and they pushed. 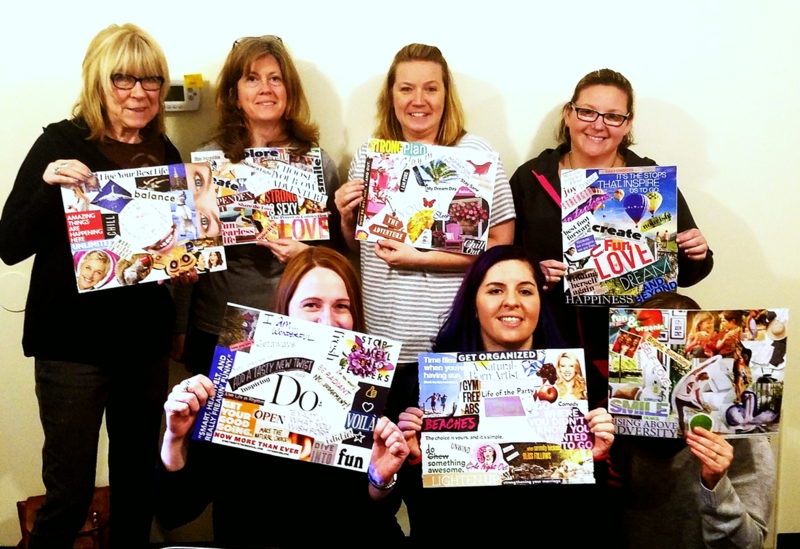 Vision boards combined with meditation to create powerful manifesting! Commission your own personalized soul portrait painting! 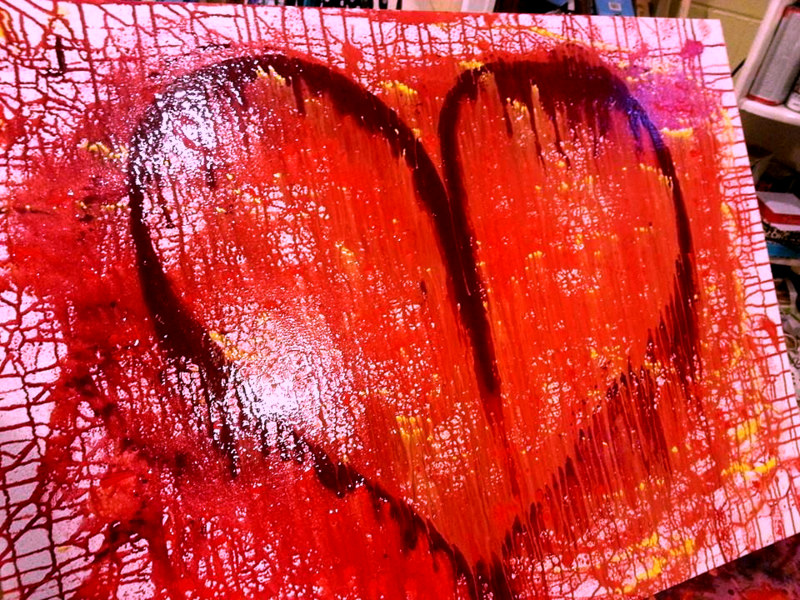 I'm happy to work with you to create your very own commissioned painting! Because my painting process is intuitive, the finished artwork tends to evolve on it's own. However, I do base the size, colors and subject matter on the requests of the client. Prices are based on similar paintings of the same size. I work within your budget.